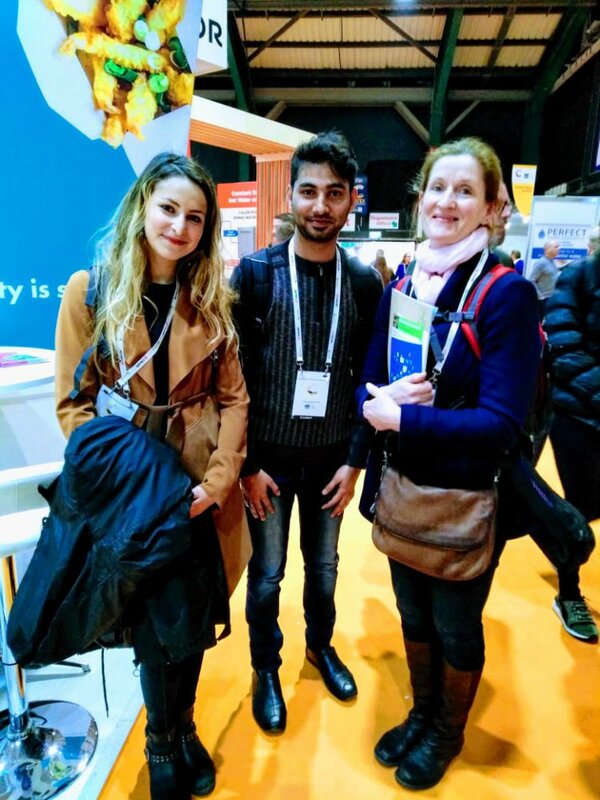 On February 27th, 2019, Cohort 8 visited the CATEX in Dublin. CATEX is the Ireland’s largest food service exhibition. More info about CATEX here. 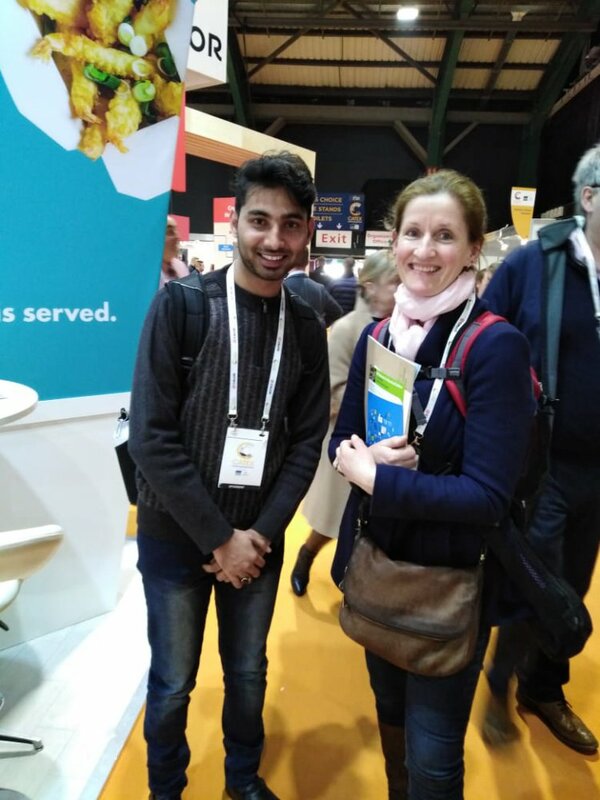 CATEX 2019 was the perfect opportunity to explore the Irish culinary and food industry as this exhibition provided me opportunity to access about 11,000 professionals to getting useful and valuable information regarding current trends in Irish food industry. Most of these companies were Ireland based so I got information about Irish food markets and consumer trends. This expo comprised of various sections of food and beverage section along with food business and entrepreneurship opportunities. CATEX helped me a lot regarding my current projects for technology innovation and management, consumer behaviour, market trends and analysis. In fact, I came across various innovative approaches in food innovation, new product design and food packaging materials. Besides this, there were different interesting competitions i.e. National Coffee Championships, National Cocktail Championships, Chef Ireland Competition 2019 that provided me culinary arts insight. There were various informative and valuable sessions and workshops regarding culinary trends and innovation by experts to provide motivation and encouragement to young professionals. 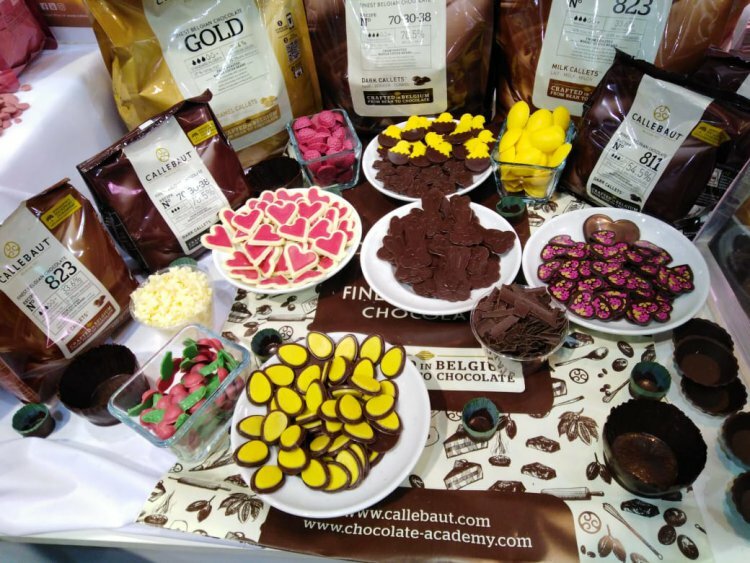 Last but not least, CATEX 2019 was an excellent chance to meet various food and beverage, culinary arts and food business companies and experts to gain valuable information.